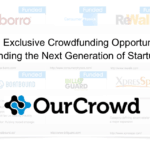 OurCrowd is perhaps the leading investment crowdfunding platform in the world. 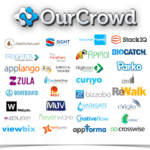 Founded in 2013 by the ubiquitous CEO Jon Medved, OurCrowd has set up shop in one of the hottest startup markets in the world. 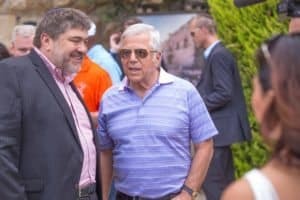 But while nominally based in Israel, OurCrowd has chosen a decidedly global path in assisting promising companies raise capital while providing unique investment opportunities to an audience previously denied easy access. According to the company site, OurCrowd reviews approximately 200 companies each month – but only the very best are listed on the platform. Funding a company is really the first step in a long process of striving to guarantee success by providing much-needed guidance, and support, to the companies deemed eligible to list on the site. As the investment crowdfunding industry begins to mature, OurCrowd has established a set of best practices that should help guide the emergent sector of finance. This mission to drive value for both the entrepreneur, and the investor, is something hammered home in the fact that every single company listed on the platform receives a direct investment from OurCrowd money. 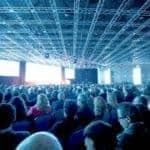 This week OurCrowd is hosting several thousand investors, companies, and corporate partners in what is arguably the most successful equity crowdfunding event – anywhere. Crowdfund Insider recently took the opportunity to pose several questions to Medved on his perception of the global crowdfunding industry and his vision going forward. Crowdfund Insider: Congratulations on a very successful 2015. What do you consider some of the highlights for the year? 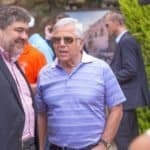 How much did OurCrowd grow in the last year? Jon Medved: The highlights of 2015 are essentially our continued growth at a very rapid pace where we have been doubling for the last three years every year. We have just announced having crossed $200 million dollars in total investment on the platform so far since inception. We have now crossed 10,000 accredited investors worldwide from 110 different countries and our total number of portfolio companies has reached 91 companies. We are also very proud of the fact that we think we completed the largest ever crowdfunding round in history which was $15 million – almost 3 times the size of our prior record for $6 million. And I think the most important highlight for the year was the fact we had three additional exits on our platform in addition to our one exit for ReWalk back in 2014 bringing our total to four exits. Ultimately the business is about making money for people on investments and if we continue to generate these exits I think we will continue to invest more dollars and grow. 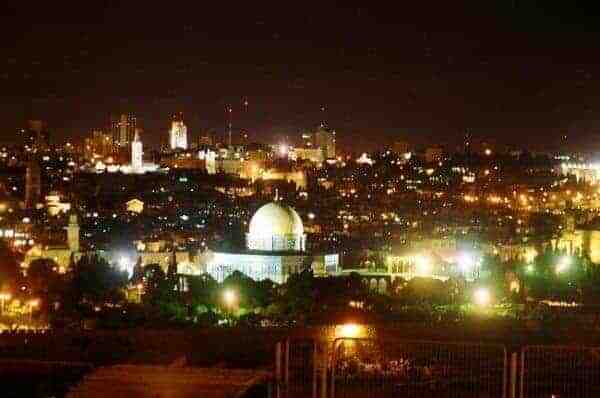 Crowdfund Insider: Israel is a hotbed for startups. Many countries around the world are hoping to copy this success. 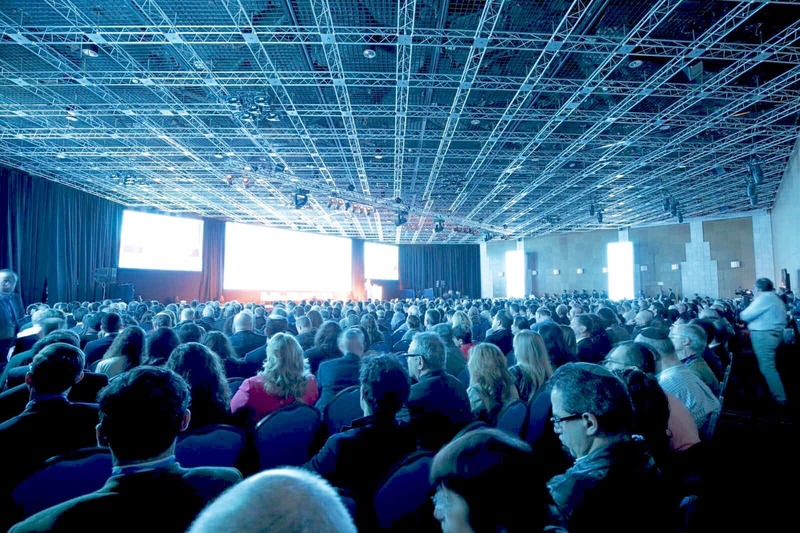 Why has Israel been so successful in creating an innovation economy? 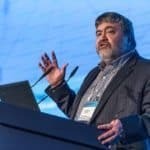 Jon Medved: Israel has been very lucky over the last couple of years to grow the venture and innovation economy at a rapid rate. 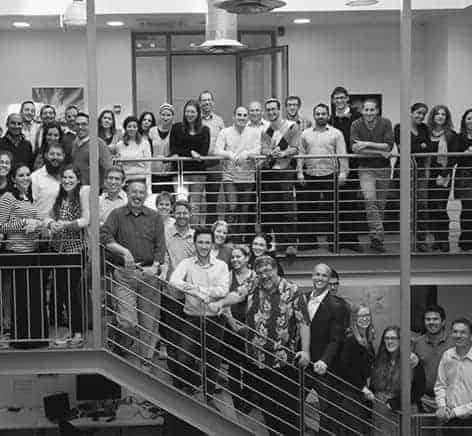 This past year in 2015 there was about $5 billion invested in Israeli startups. This is about 2.2 times greater than the $2.2 billion that was invested in 2013. The reason that Israel has been so successful is because of our unique risk accepting culture. Israel is Startup Nation because we believe that it’s possible to set these companies up and everybody is getting into the business; kids, older people, people with a technology background and those who don’t … you can feel the energy here pulsing throughout society. It has been said that you can go outside and throw a rock and hit a startup. It is really true. You can go to a restaurant and ask the waitress or waiter, “are you involved in a startup?”, while they might not be the odds of someone they know being involved in a startup is very, very high. Crowdfund Insider: How has this impacted investment opportunities on OurCrowd? Jon Medved: The fact that Israel has become so hot and well recognized has been great for OurCrowd. Many people from around the world want to access these interesting startups in Israel, that leads them, almost naturally or organically, to the OurCrowd platform. It is not easy to invest overseas in startups. You really do need, for global investing, the access to a good platform that not only finds the opportunities but curates them, and diligences them, and negotiates – and more importantly, manages these investments after the check has been written. I think that this global interest in Israel’s Startup Nation economy has been one of the secret drivers of OurCrowd’s success. 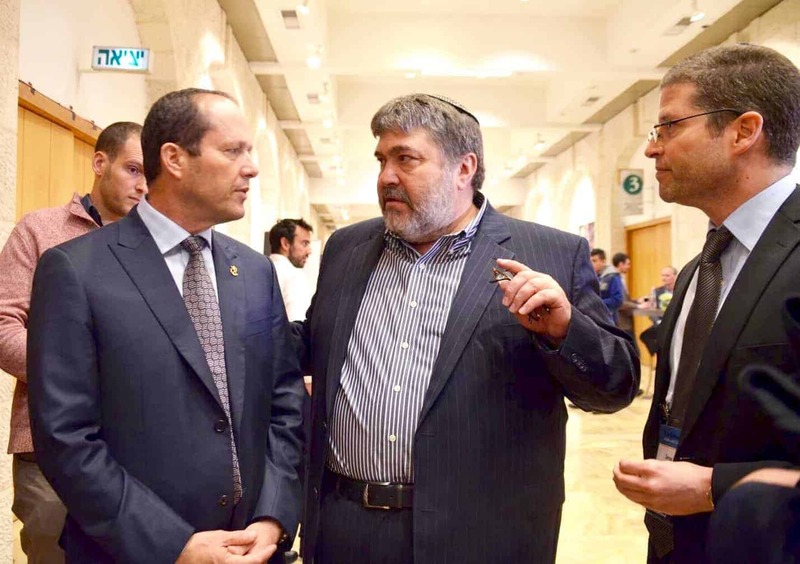 Crowdfund Insider: I believe some time ago you stated 30% of investments were from outside of Israel. Is this still true? Do you expect this to continue? Jon Medved: We are continuing to source investment from outside Israel as we expand globally. It ranges from between 20% to 30% of companies that are coming from outside of Israel. We now have investments in the United States, Canada, the UK, Australia and now our first [investment] in India. We hope to add many more countries to that list. 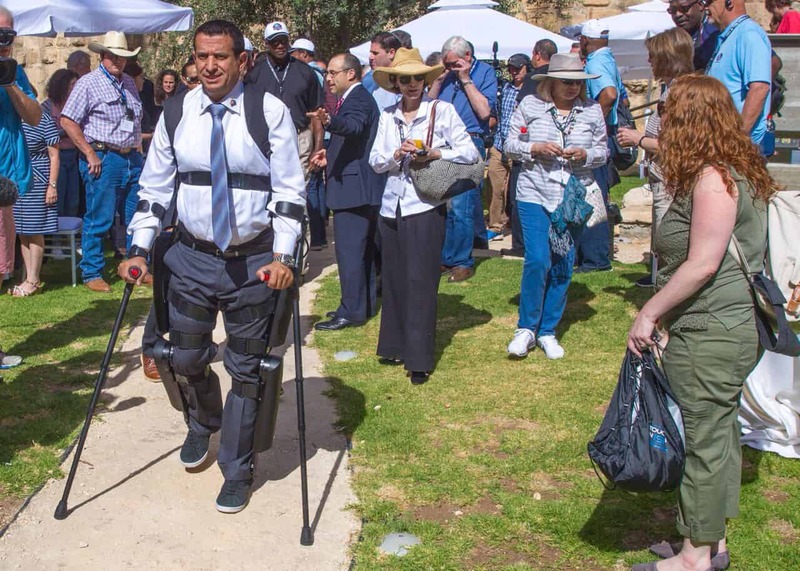 We are finding great companies outside of Israel and we are using, by and large, our crowd – meaning the crowd of accredited investors to source and introduce us to many of these opportunities. 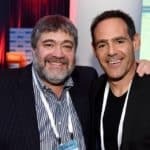 Crowdfund Insider: OurCrowd has expanded its reach beyond Israel and the US opening up offices in Canada and Australia [and elsewhere]. How is your global expansion proceeding? Jon Medved: Our global expansion is going well. We are in the process of opening up offices primarily in Asia. We are looking at Singapore and Hong Kong as early locations for us to become active. We have been visiting mainland China quite regularly as well as other parts of Asia. We think there is huge opportunity there for OurCrowd and for crowdfunding in general. We do hope to be opening up additional offices in the United States and we are doing a lot actually in Latin America and some in Africa as well. Crowdfund Insider: How do you source most of your deals that you list on OurCrowd? Is it mainly from potential issuers hoping to list on your platform? 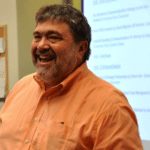 Jon Medved: Most of our deals that are sourced on OurCrowd come from a personal referral. We like these referrals when they come from investors on OurCrowd, when they come from corporate strategic partners, and most importantly we like when they come from existing CEOs of OurCrowd portfolio companies. I would say probably the most interesting source of deal flow right now is from entrepreneurs we are backing who have had a good experience working with a crowdfunding platform, and with OurCrowd in particular, who are now telling their friends who are building similar types of startup companies to come and list on OurCrowd. Crowdfund Insider: OurCrowd has embraced a VC-hybrid model of equity crowdfunding where you (OurCrowd) invests in every single company you list. Is this the future of equity crowdfunding? 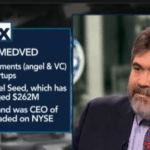 Jon Medved: Yes, we are definitely committed to a VC-hybrid model of equity crowdfunding. We are very proud of the fact that we invest our own capital into each, and every company, that we list. We feel that without the crowdfunding portal putting its proverbial “money where its mouth is”, you don’t get the same type of commitment to the quality of the deal flow. We make mistakes like anybody, but we are very, very careful in our curation process and right now we are accepting about 2% of the deal flow that we actually look at for listing on the site. We do believe this aspect of having the crowdfunding portal actually having backed the companies they have listed is indeed an important element and could well be the future of equity crowdfunding. Crowdfund Insider: What are your thoughts on the regulatory regime in the US. I know you have utilized Reg D, 506(c). Any comments on Reg A+ and Reg CF (Title III)? 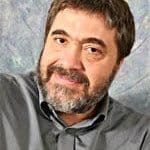 Jon Medved: OurCrowd is utilizing primarily Reg D, 506(c) with public solicitation along with 3rd party attestation regarding accredited investor status. We are very comfortable with this regulatory regime and we think it works for us and for our investors. We are looking closely at Reg A+. We think it might be an interesting approach for some companies and I hope to be able to give you some more interesting news in that regard later on this year. Regarding Title III, we are also looking carefully at it but we have concerns about some of the limitations there relative to the ability to build Special Purpose Vehicles (SPVs) and to aggregate investors. We think that the ability to have a single item on the cap table is really critical. To offer only direct shares to hundreds, or potentially thousands of investors, we think is a very, very big drawback of what we understand the Title III approach to be. We also think that it is important that the portals themselves focus on the day after the investment. Not just the process leading up to the investment. Therefore management fees, as well as carried interest, we think make a very critical part of any successful equity crowdfunding business model. We have not taken the approach that placement fees are the right way to get remuneration. My sense is that when the companies are paying placement fees to get on the site then you are getting sort of a negative feedback loop in terms of deal selection. Because if a good company can raise money from a VC or an Angel, without paying a placement fee, they will do so before they go to a crowdfunding site where you will have to pay one. We don’t charge our companies placement fees and we feel that the economics coming from the investor in the form of management fees and carried interest is the right way to go. Another problem we see with Title III is that it is limited to US issuers only. Given the number of companies we are doing both in Israel and outside the country, we feel that American investors should be able to invest in global startups because not all of the great companies are going to come from the US. Finally, we are concerned about the limitation of a million dollars under Title III. We are hoping that will be extended at some point to $5 million because we think that is much more appropriate for early stage investing. One other critical item for us is the ability to name board members. We take board seats wherever we can get them in our startup investing and that comes as a result of aggregating our individual investors into our SPV, writing bigger checks for the companies, and therefore really being able to work with them on governance, on strategy and on bringing added value. Our board members are there to essentially mobilize the resources of the crowd behind to build the companies to a successful exit. 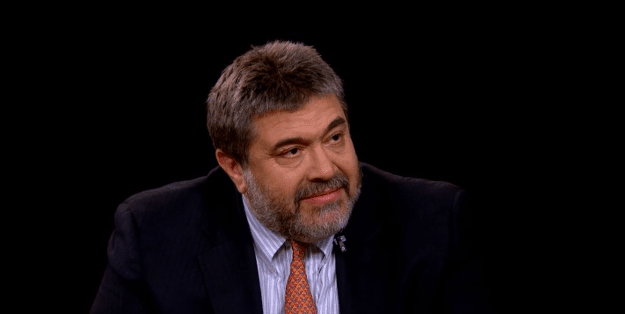 Crowdfund Insider: Will OurCrowd always focus on early stage investing? Will you ever branch out into other verticals? 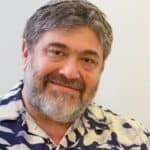 Jon Medved: OurCrowd has focused often on early-stage investing opportunities but we already are adding to that later stage technology company investing. We have done some series C, series D, and even Series E investing. Actually, several of our companies are already valued at over $100 million and we are looking at opportunities for investing companies that are in more mature stages and more developed companies. We think that investing in the startup business it’s wise to actually have both sector diversity where you are investing in [a variety of companies] but also in various stages … So you are investing in seed companies as well as series A-B-C – all the way up to E. We are obviously not investing in public companies and so far we have not moved out of the broadly stated tech investment area. We are consistently looking at using crowdfunding and deploying our large and growing community into other areas and other verticals. 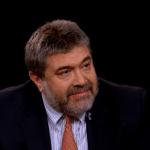 Crowdfund Insider: Any big predictions for OurCrowd and 2016? What about industry predictions for the coming year? 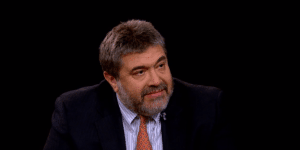 Jon Medved: I think that 2016 will be another great year for the crowdfunding industry. I think the beginning of Title III crowdfunding in the second half of the year will really provide a lot of enthusiasm and a lot of momentum. I think the industry will continue to grow at triple digit percentages of compound annual growth. I think there will be a whole bushel of crowdfunded exits, hopefully several on our platform and many throughout the industry. I think that crowdfunding will come of age and we will start to establish within the industry best practices and common metrics and benchmarks that we can be measured against. I am hoping that the industry develops far more transparency where the investor can get the information they need easily and can compare and contrast, not just among deals, but among the portals and their performance. In terms of OurCrowd for this year, we want to continue to grow our presence globally. We want to grow our investor community. We want to focus on, what we call, “crowdbuilding”. This is how we engage our active investors in supporting our companies in a myriad of ways and we want to make sure that we not only select the best companies to put up on our portal and facilitate effective money from the crowd but where we are also really able to add significant value to the companies in our portfolio. We want to help them continue to grow and to become significant businesses. Finally, I think that you will see further attention in the industry on impact investing. People realize there is the possibility, through crowdfunding, to support the “multiple bottom-line”. Not only are you making money but you are doing good at the same time. We have been very successful with companies such as ReWalk, which went public in 2014 (our first exit). This company really continues to change the world by getting paraplegics up and out of wheelchairs and helping them regain mobility. At the same time, they are providing real returns to shareholders. 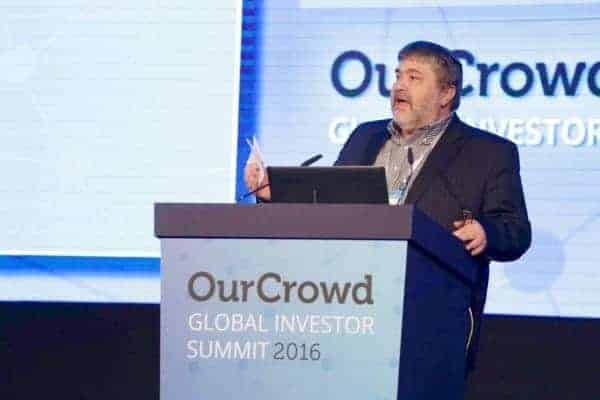 The more companies that we see that allow for a great financial horizon and to important work on behalf of the planet and humanity – that is an area where crowdfunding can be particularly effective and you will see a lot more of that on OurCrowd. 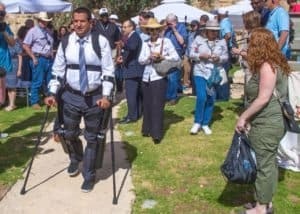 This entry was posted in Featured Headlines, Global, Investment Platforms and Marketplaces and tagged israel, jon medved, ourcrowd, perspective, rewalk, title III. Bookmark the permalink.